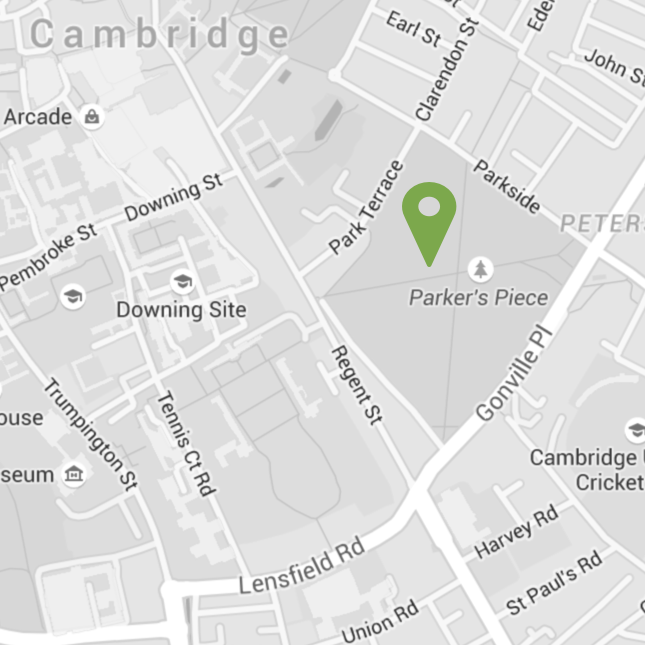 Just one day to go now until the Cambridge Rules sculpture is unveiled! Each day this week, we have been counting down to the launch by highlighting the story behind the location of one of the stones. Cut into nine pieces, five travel around the world in cultural exchange and four remain on Parker’s Piece. When a Scottish railway engineer living in Brazil packed his son off to school in England in 1884, little did he know Charles Miller would return with two footballs, a set of rules, and become the father of the sport in this most iconic of footballing countries. 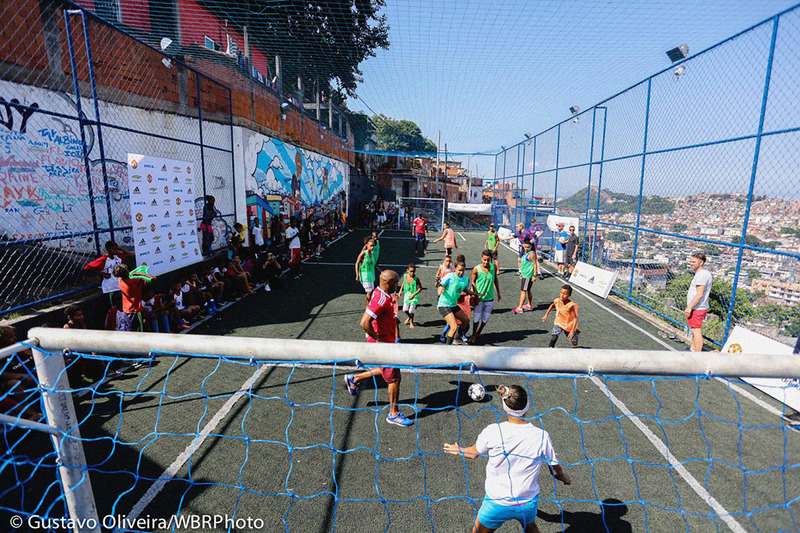 Football is enmeshed in every part of Brazilian society, and in the Caracol community in Complexo da Penha, Street Child United’s Safe Space Programme runs a five-a-side football pitch for favela children to play, develop and learn life skills. 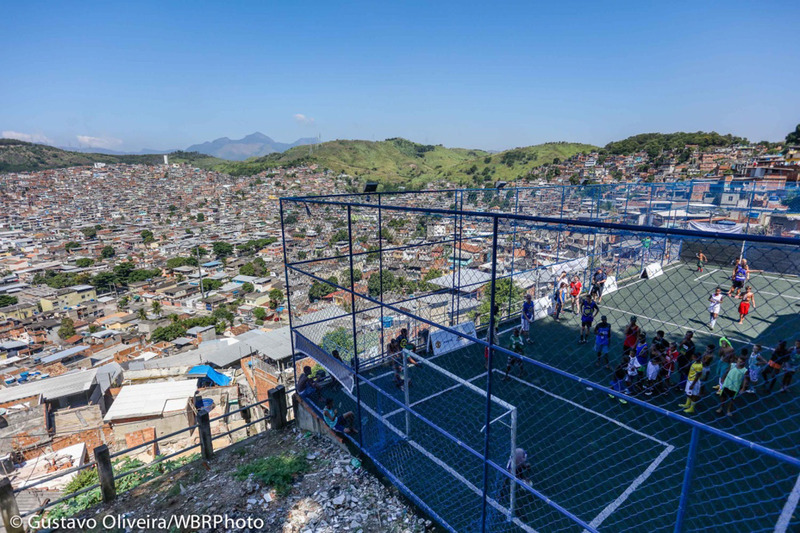 The stone will act as a bench from which to sit and watch some incredible football talent – as well as a place to contemplate the amazing view across Rio. 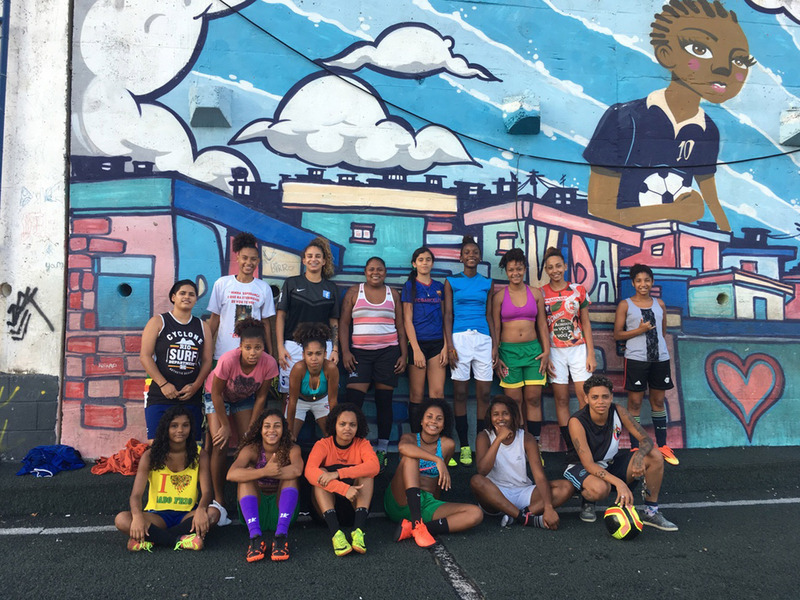 Find out more about the Safe Space Programme in Rio on the Cambridge Rules 1848 podcast.